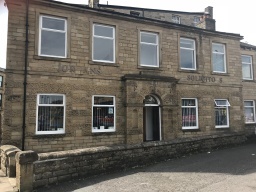 About Us Jordans Solicitors opened nearly 70 years ago. We are a modern and energetic law firm, serving both the business community and private individuals across a broad range of specialisms. 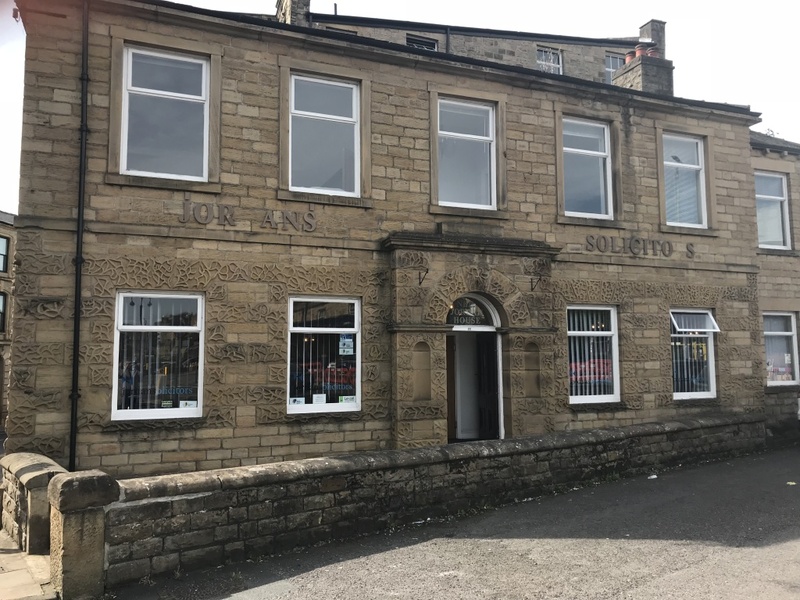 Jordans Solicitors was the first legal practice in the Kirklees area to be awarded the Law Society's prestigious Lexcel Quality Mark. This practice management standard is only awarded to solicitors who meet the highest management and customer care standards. We aim to provide a high quality service which is responsive to our clients needs. As well as holding the Lexel Quality Mark we are members of the Law Society Conveyancing and Wills and Inheritance Quality Schemes. We encourage team members to become accredited members of quality schemes in their specialist area such as STEP (Society of Trust and Estate Practitioners), APIL (Association of Personal Injury Lawyers), Law Society Clinical Negligence Panel (SCIL), Children's Panel and Family Law Panels. Our business team is able to assist with the business needs of commercial clients. Our personal services team looks after the legal needs of individuals and families. We aim to build enduring relationships with our clients working for you and with you to meet your legal needs giving practical advice and guidance when this is needed. We are proud to be both a local firm providing legal services to local people and to provide nation wide specialist services. Services We provide a wide range of legal services for both individuals and businesses. We also work on child abuse and miners vibration white finger cases on a national scale.